The AudioSalad team are back in NYC after a highly successful visit to London for ‘Music Connected 2014’. Now in its 12th year, Music Connected has become the prominent event in the UK for the digital music industry and its delegates represent all angles of the industry, from labels and artists to tech startup’s and established services. We were delighted to be amongst such good company! 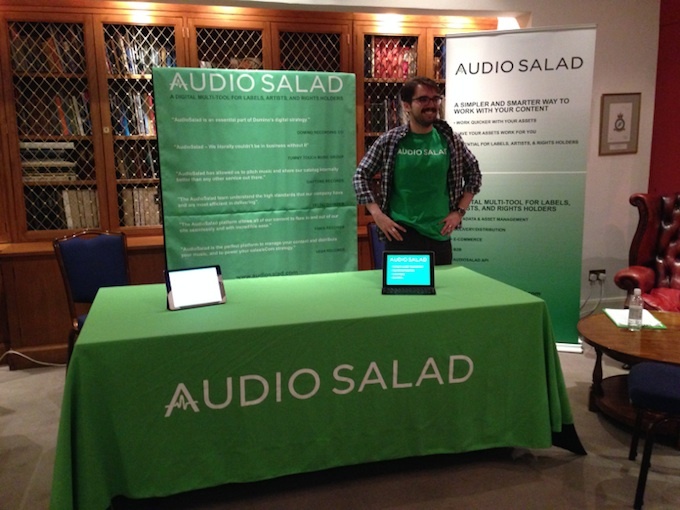 You can see pictures from the event here – shared via AudioSalad’s B2B portal of course!